Everything cheap, trendy, & mommy related. Life is crazy, it never stops, things constantly keep popping up. You would think with 2 weeks off from work (Amen, for school jobs) I would of got more done around the house over winter break. I wanted to go through all of our closets, organize the basement, deep clean … “start” 2018 off right. Well needless to say 2018 still started even if I wasn’t ready. 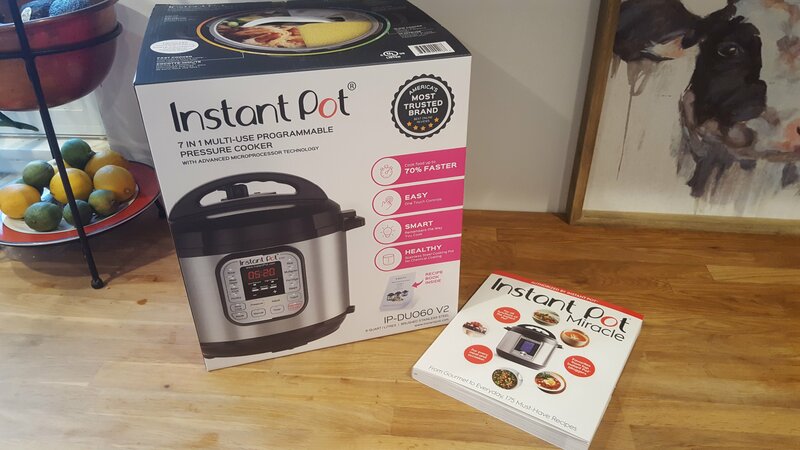 Thankfully though this Christmas I got every Moms new best friend, the holy grail of kitchen gadgets, the Instant Pot. Not to mention you can cook frozen meat. That’s right. 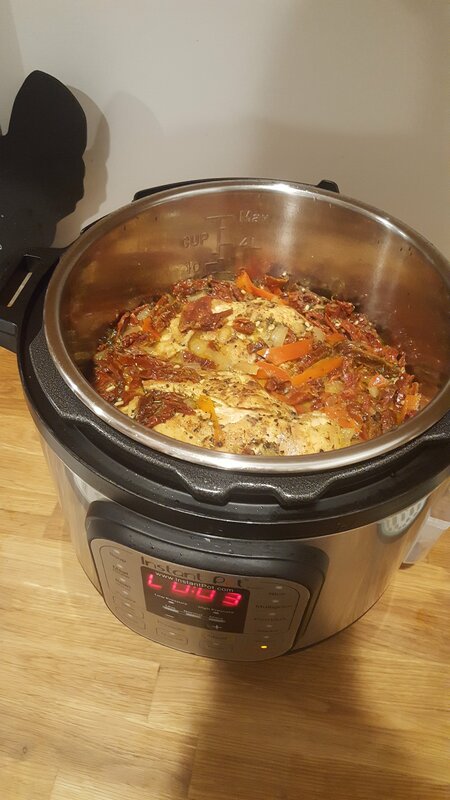 For the mom who always forgets to pull something out of the freezer before work, the Instant Pot is your sercet weapon to doing it all. There are a ton of recipes out there. 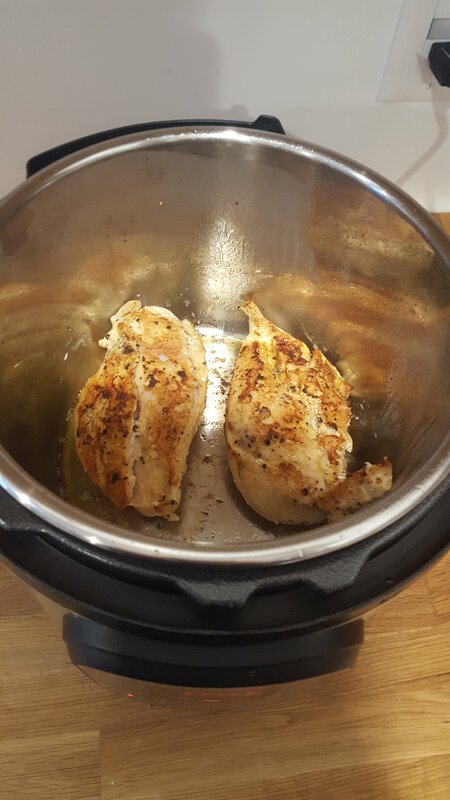 Check out pinterest for inspiration or 1 of the 100’s of Facebook groups for Instant Pots. 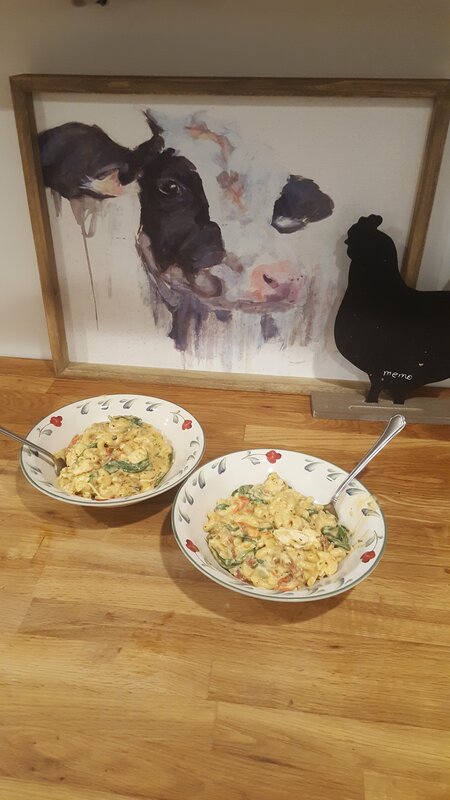 My latest meal was Tuscan Chicken, check out the recipe here. OOoOoOOo I always wanted one!!! I’ve gotta get one soon!!!! You HAVE to get one!!! Seriously the best! Okay I am definitely buying one of these now! I ALWAYS forget to pull meat out of the freezer!! Okay I am definitely getting one now! I ALWAYS forget to pull meat out of the freezer!! Seriously, I do this at least once a week! 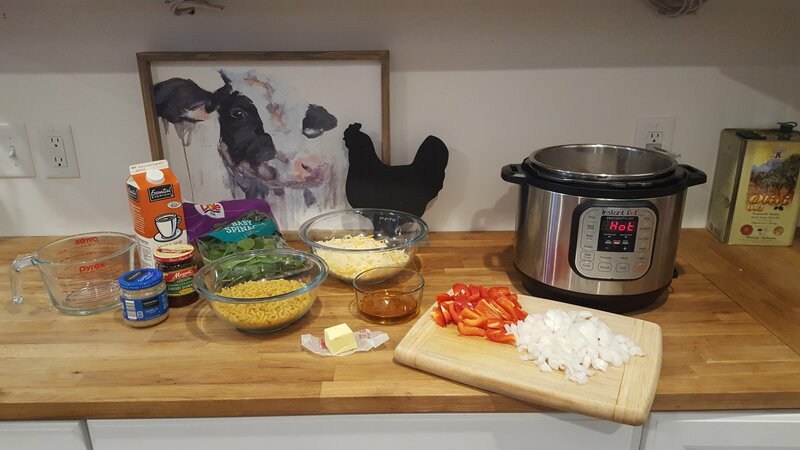 I’ve never used an Instant Pot, but I love my Crock Pot. There’s nothing better than coming home at the end of a long day to a homemade meal.